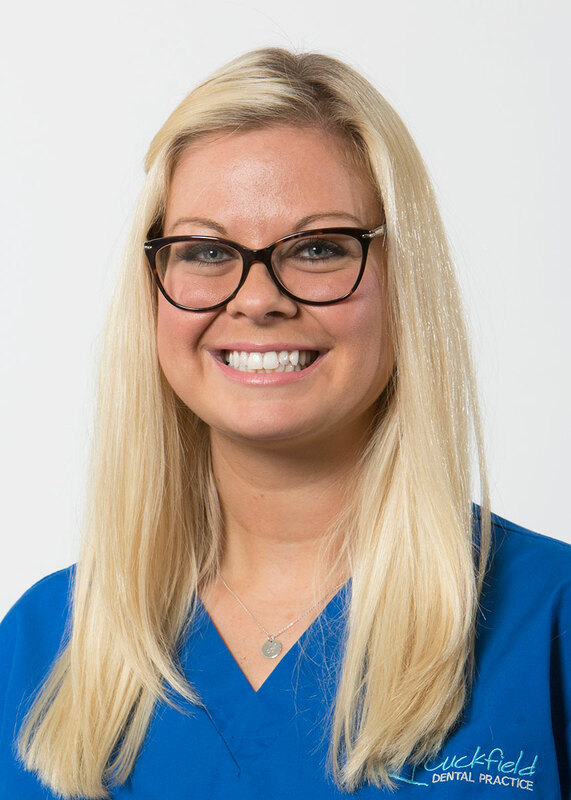 Amy began at Cuckfield Dental Practice in 2011 as a Trainee Dental Nurse, passing her NEBDN Diploma in Dental Nursing in 2013. 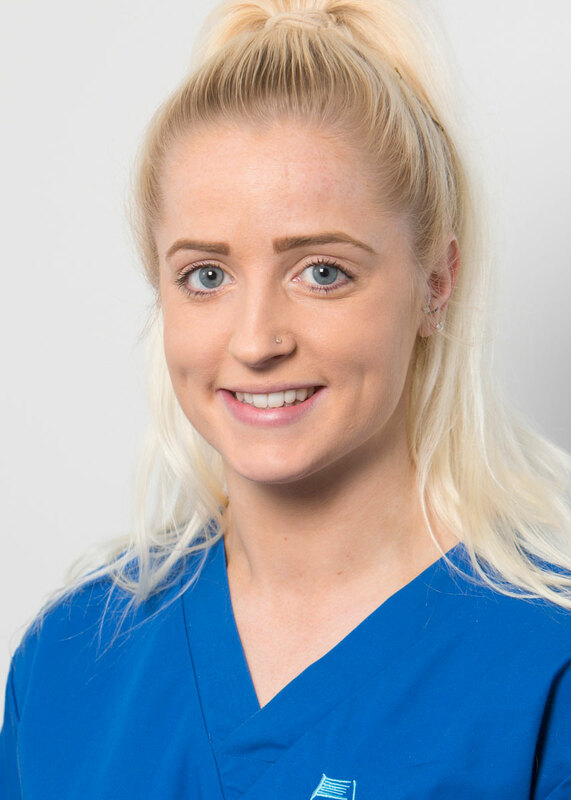 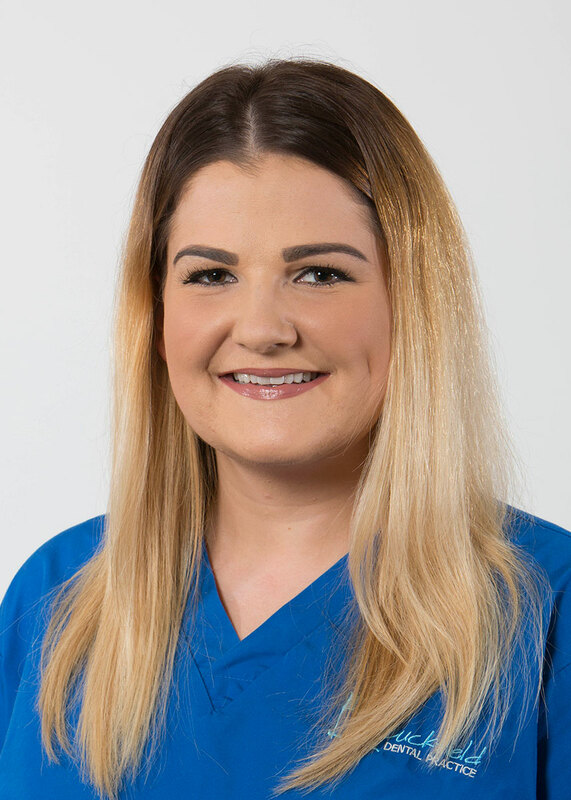 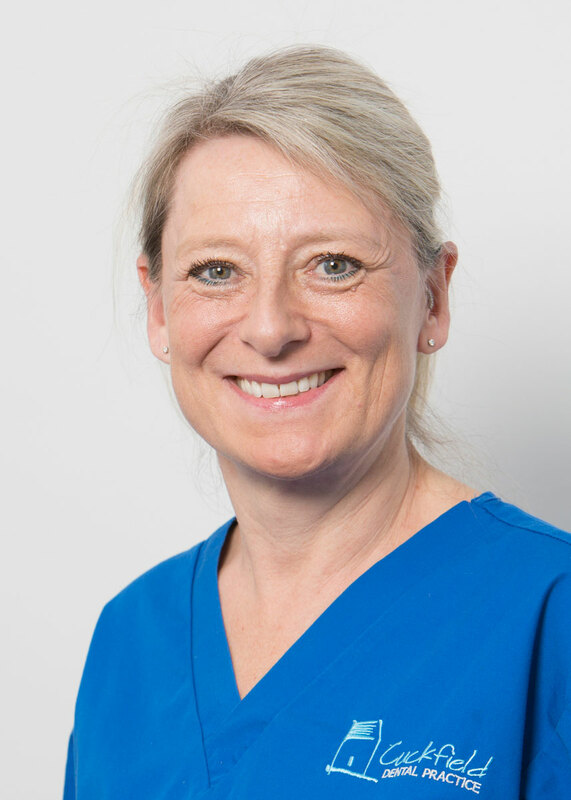 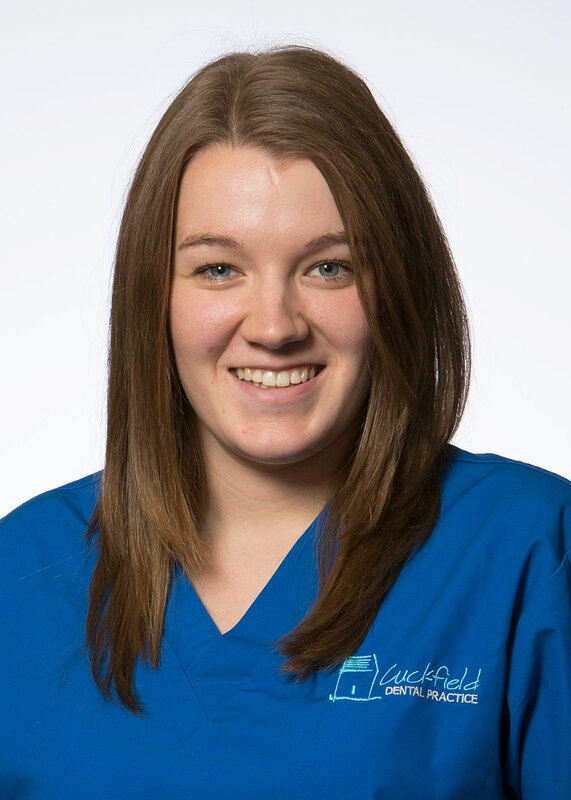 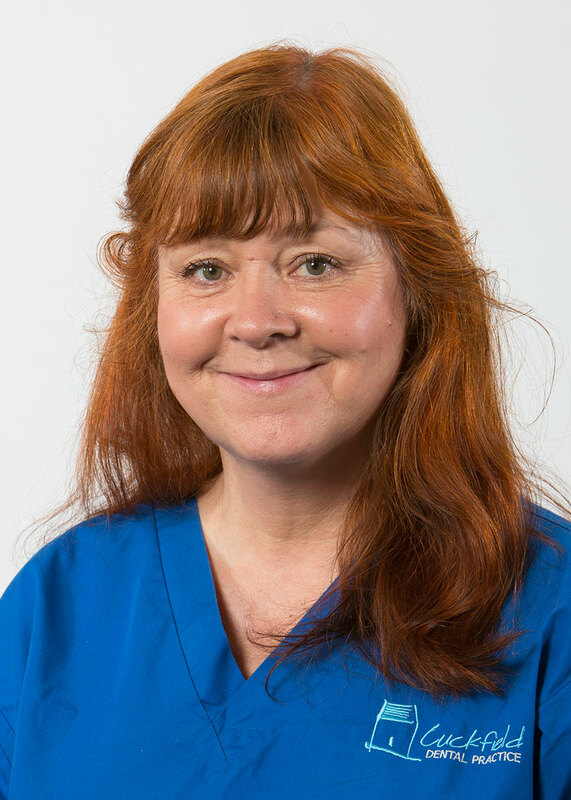 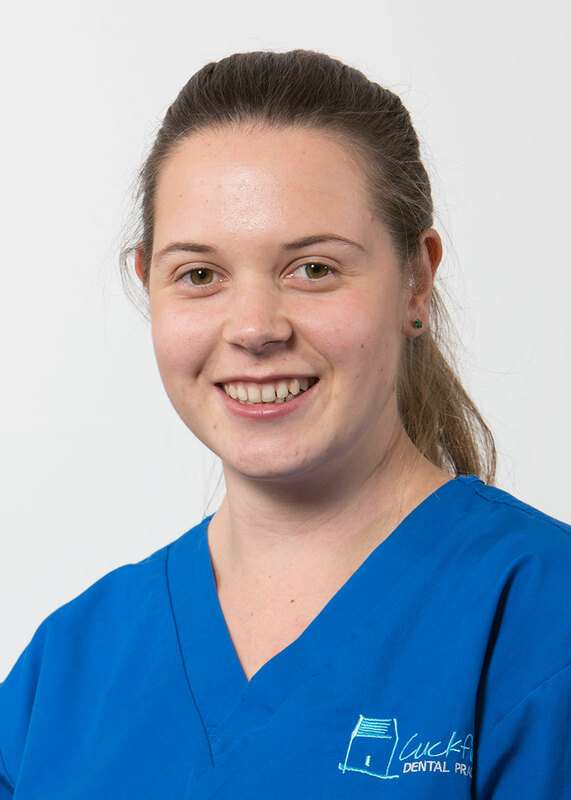 She loves working, meeting new and different people and looking after patients – making sure they have a good, relaxed experience throughout their treatment. 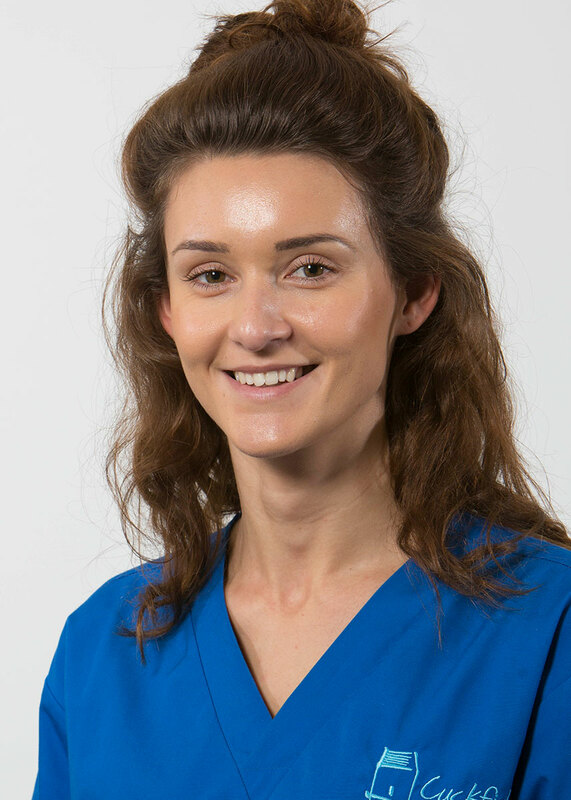 Amy loves socialising with friends, spending time with her husband and family, and going for long walks with the dog on Sunday afternoons.